Plan your next event in the heart of Maple Leaf Square. We have three unique venues – Scotiabank Arena, Real Sports Bar & Grill or e11even restaurant. From formal dinners to casual receptions, product launches to executive board meetings, we have the right venue for you. 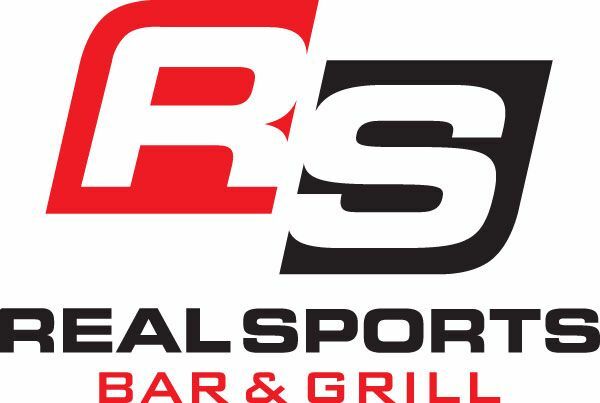 Enjoy the benefits of being able to check availability of alternative event space at Real Sports Bar & Grill and e11even - all part of the MLSE portfolio. Our talented, experienced sales team can assist with planning your event at any of the three locations. Call 416-815-5510 or [email protected].